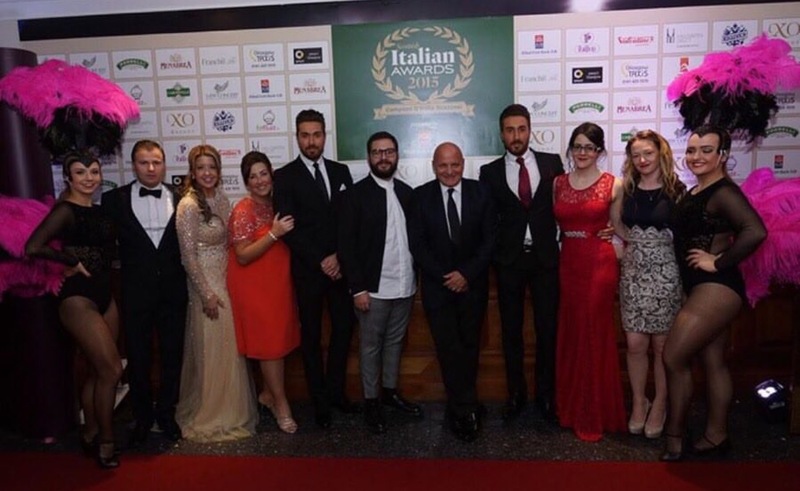 The Scottish Italian Awards held in Glasgow are going from strength to strength, and winners are now reaping the rewards that being an award winning venue brings. They pride themselves in being the fairest contest in the country, handing power over to the people who really matter, the general public. 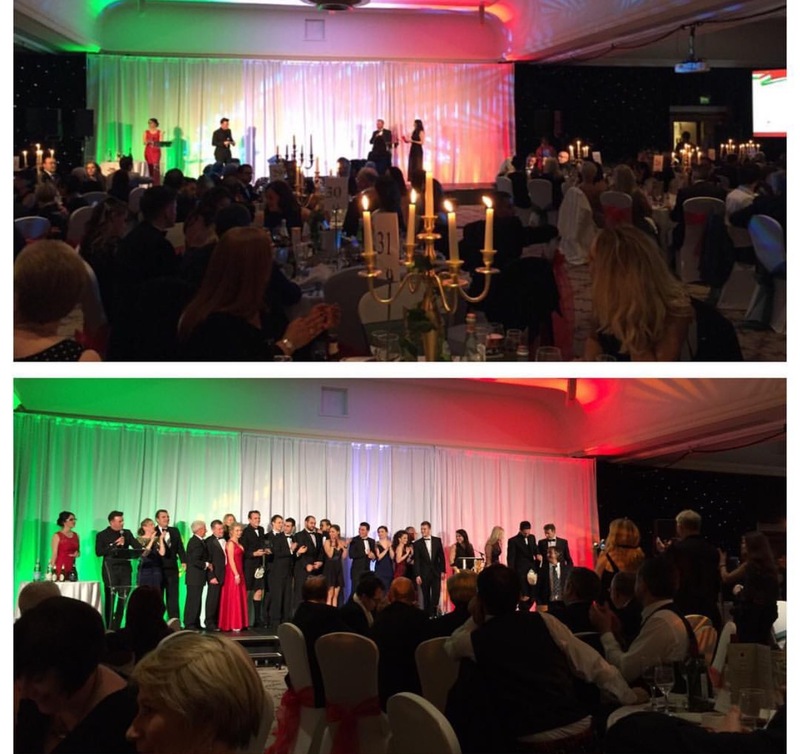 The public were invited to vote for their favourite Italian venues/businesses across Scotland. 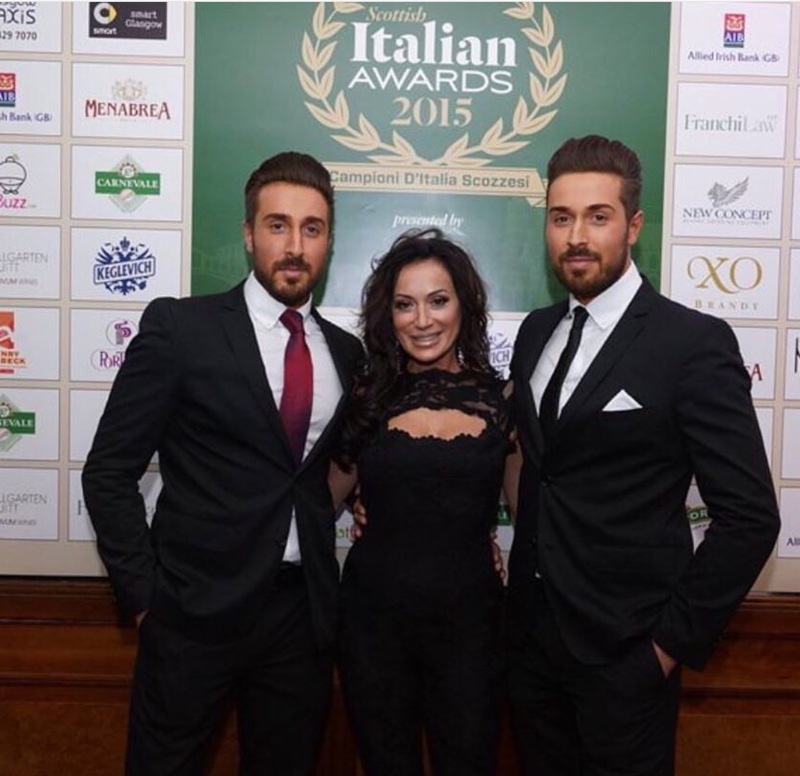 We were invited to attend the Scottish Italian Awards last week and had the most amazing night. 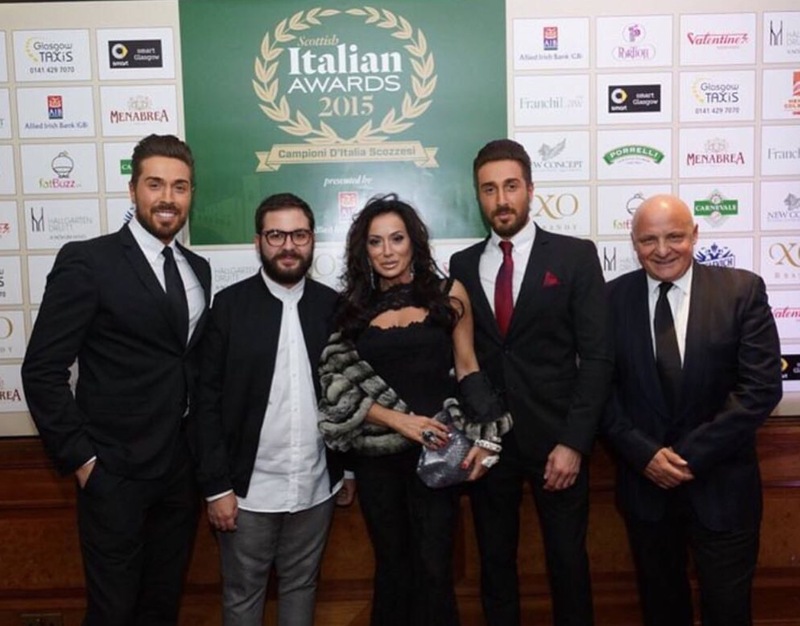 Catching up with The Boss as we call him Aldo Zilli and the beautiful Nancy Dellolio at the event. 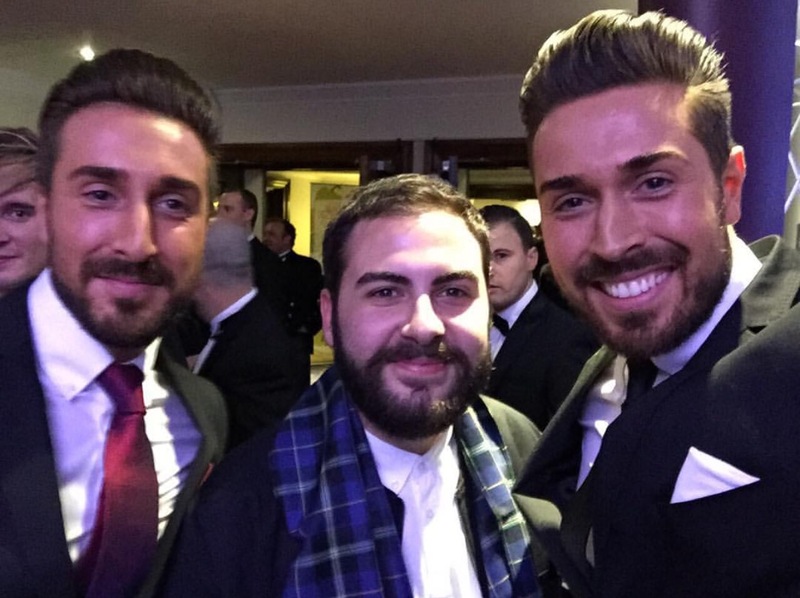 Also we had the pleasure of meeting X Factor contestant Andrea Faustini who performed on the night and was amazing as ever. Seeing all the family run restaurants show so much passion and support to each other was amazing and beautiful to see. 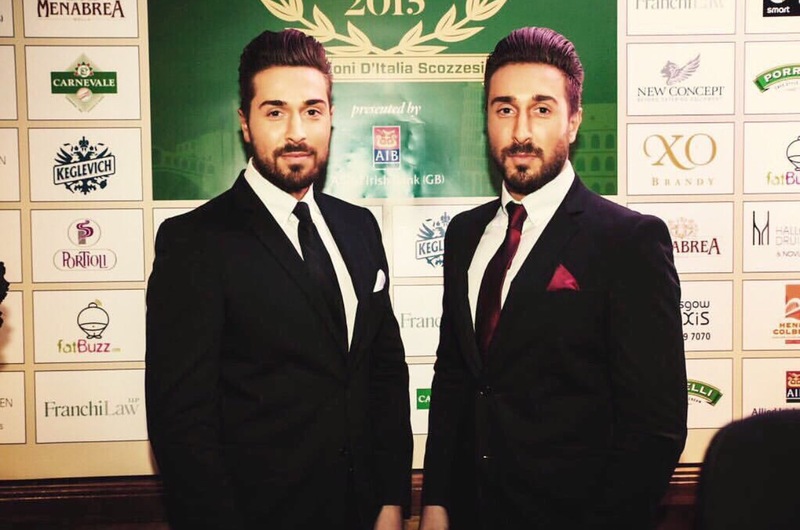 It really made our hearts fill with pride and happiness witnessing all the great achievements and hard work. 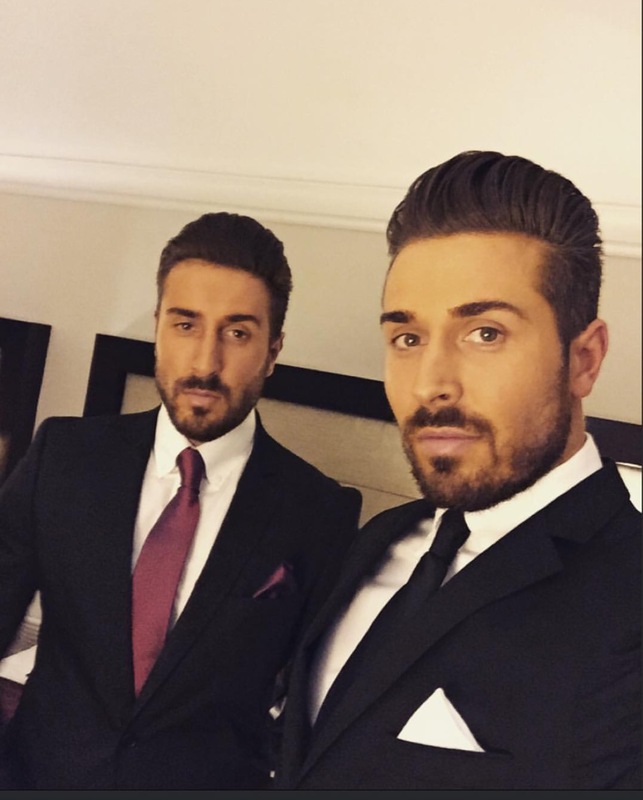 The evening really did make us proud to be Italian. We spoke to some amazing people and restaurant owners and staff. They are so hard working and dedicated and deserve all the praise they get. Congratulations to the Winners on the night.